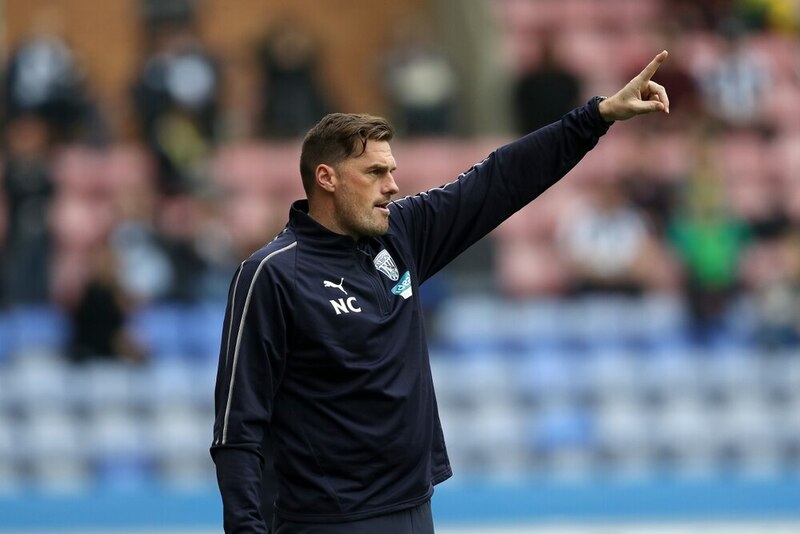 Goalkeeper coach Neil Cutler has opted to leave Albion to join West Midlands rivals Villa. The 42-year-old has moved to Villa Park where he will link up with Dean Smith – who he previously worked under when the pair were at Walsall. Albion head coach Darren Moore said: “We tried everything to persuade Neil to stay but he enjoyed a very strong working relationship with Dean from their past connections and felt a strong pull to work with him again. Mark Naylor, Albion’s professional phase development coach, will now train the senior goalkeepers while the club assess its options. Technical director Luke Dowling added: “Mark has stepped up to this role before and performed admirably and we have every confidence he will do so again.